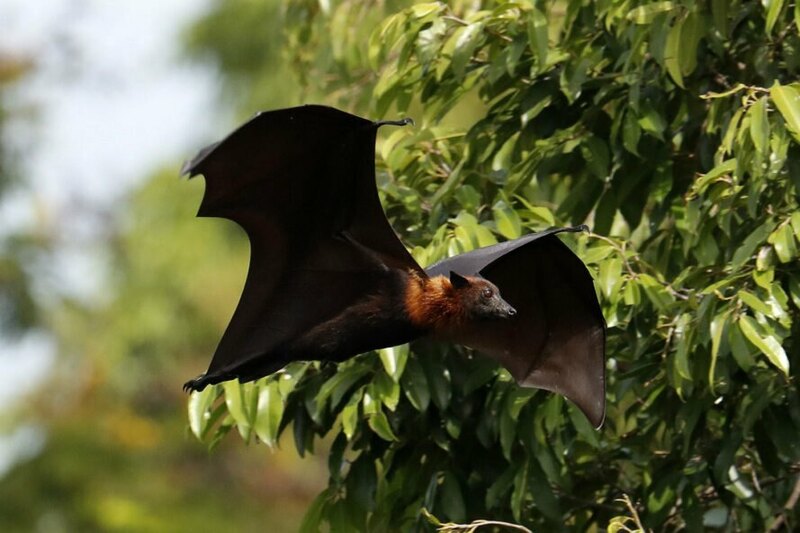 The flying foxes did everything in their power to beat the heat. climbed so high that hanging fruit cooked on trees. enough time to provide the bats with life-saving water sources.